Morning board the 4WD and drive southwards, as we cross the Hajar Mountains the scenery all along the way is not only beautiful but also spectacular. 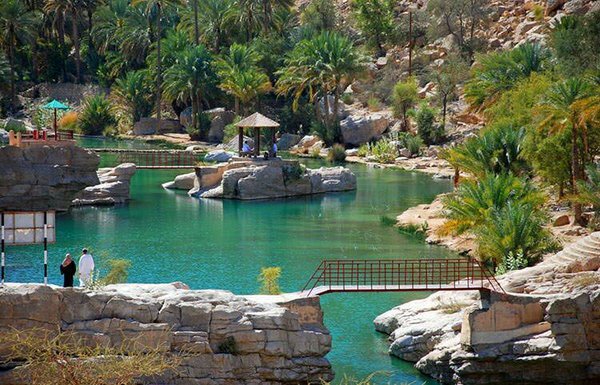 You reach Wadi Bani Khalid a beautiful oasis in the middle of the barren and dry mountains. 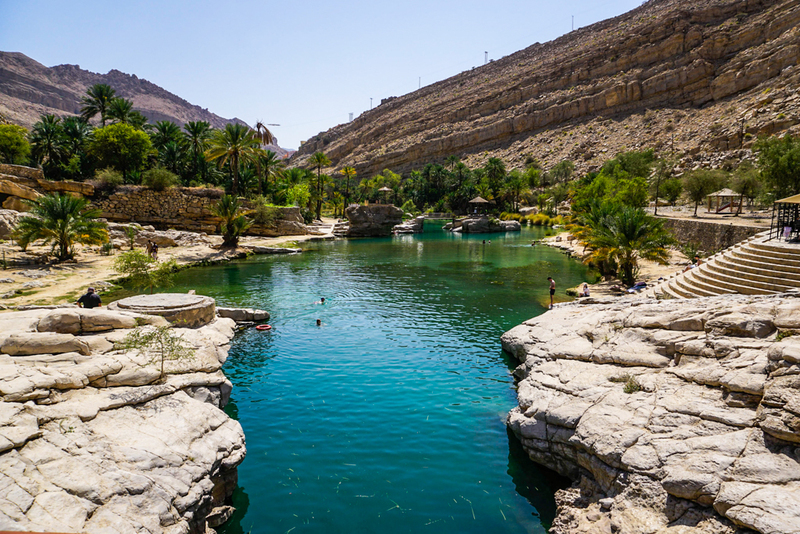 The turquoise blue pools of fresh water are in stark contrast to the surrounding mountains. 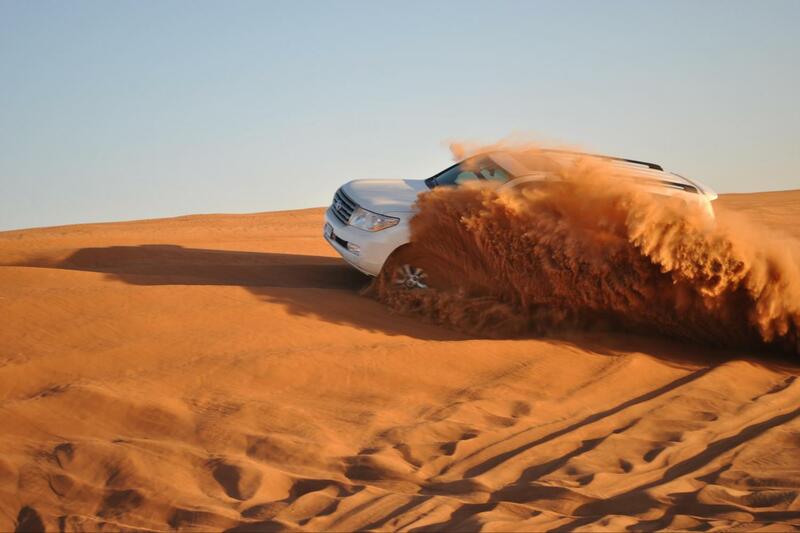 Later drive to Wahiba Sands, a vast mass of undulating red & white sea of sand dunes is also host to a variety of flora and fauna. 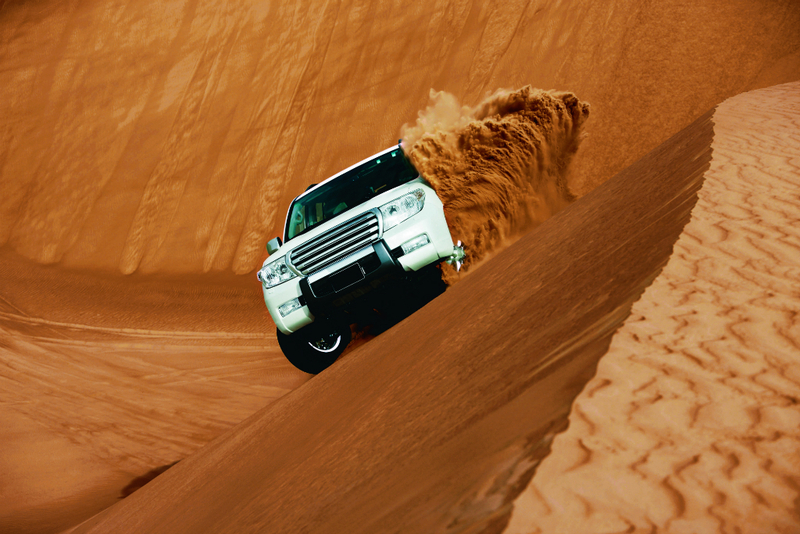 On arrival we will have sand dune ride in our Landcruiser, as we go deeper into the sands of Wahiba. 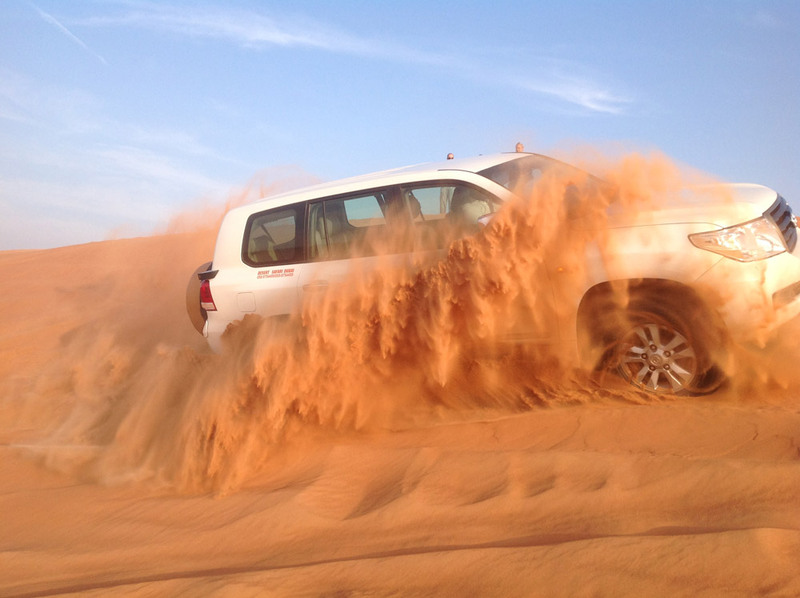 Later in the afternoon we start our journey back to Muscat.